It's funny what we do when we return from a trip. Door to door, the trip home was nineteen hours. And it involved a gruesome overnight flight. I should have gone to bed and stayed there. But, a few hours later, I was at yoga class. 75 minutes of flow yoga sounded just right. The next day, I painted my nails Sugar Daddy pink and found a place on my desk for Buddha. Yes, Buddha. 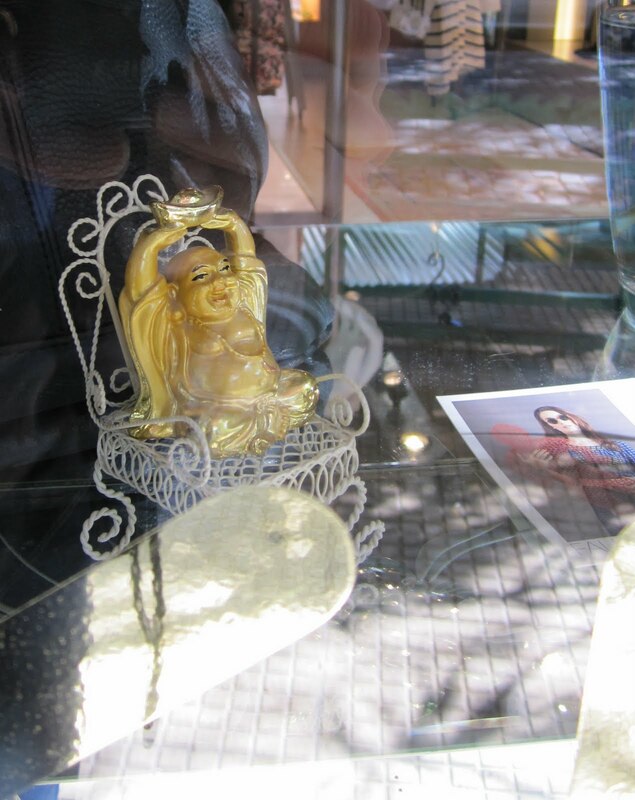 I went to Buenos Aires and came back with a small, gold-plated laughing Buddha. He's chubby and has skinny eyebrows. Perfect. 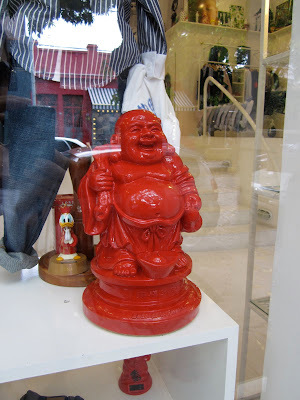 You see, Buddha is hot in Palermo. 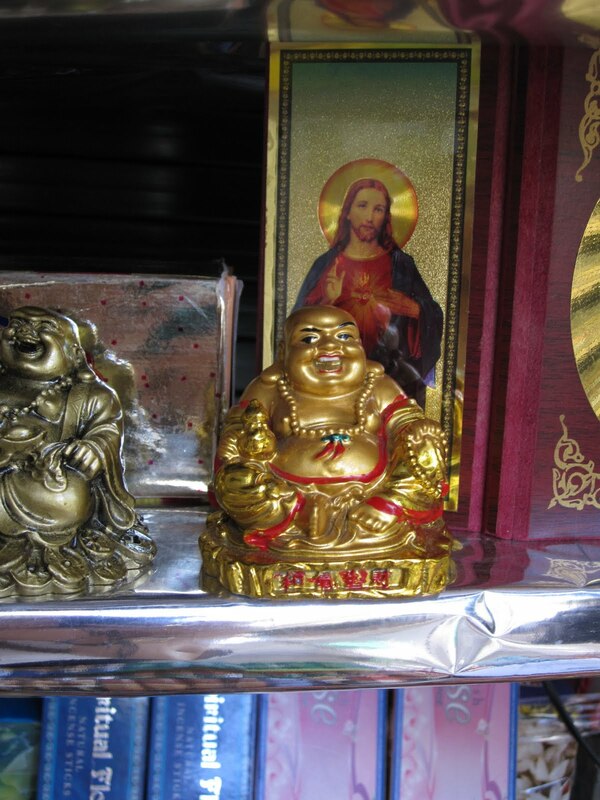 I mean, Buddha is always popular. But, right now, Buddha is everywhere. And on a small stand by the Jardin Botanico. This Buddha came home with me. And after 19 hours, he's well-traveled too. Ooooo! 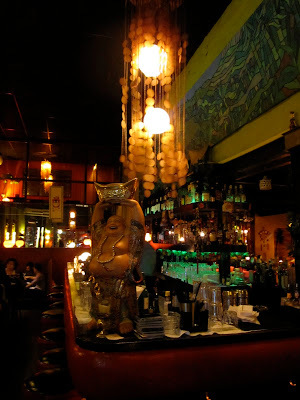 I want them all for my personal Buddha Bar. Fun post, nice pix.